Classic with a Unique Twist and High Quality, Always. 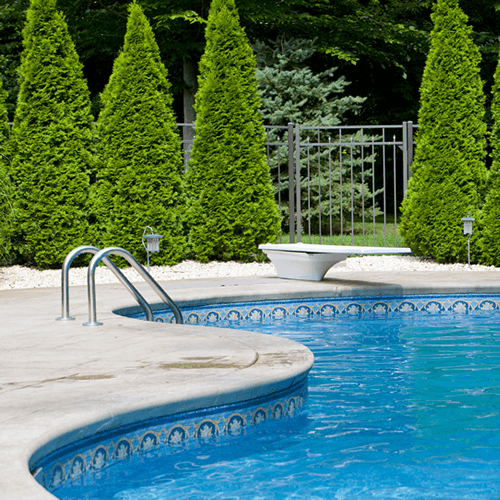 Create your own, private backyard oasis with custom pool fencing. 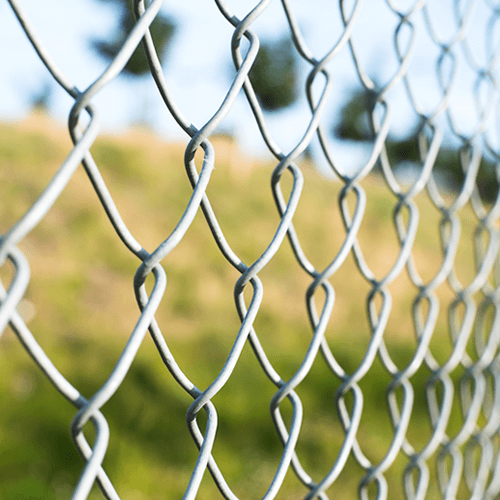 Privacy Pros Fence Company specializes in privacy fencing that is not only durable, but adds a new level of beauty and security to your property. 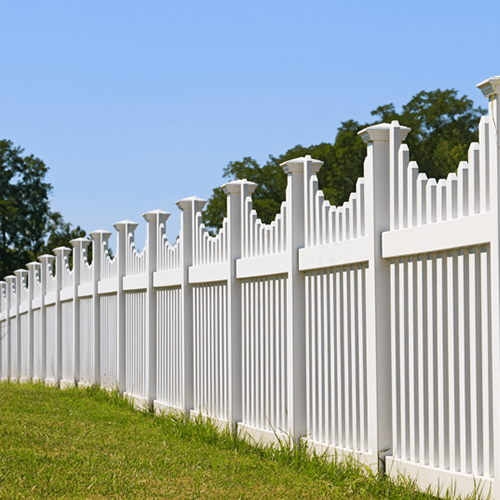 Your fence is a long term investment, so you need a company that is dedicated to building with only the highest quality materials. 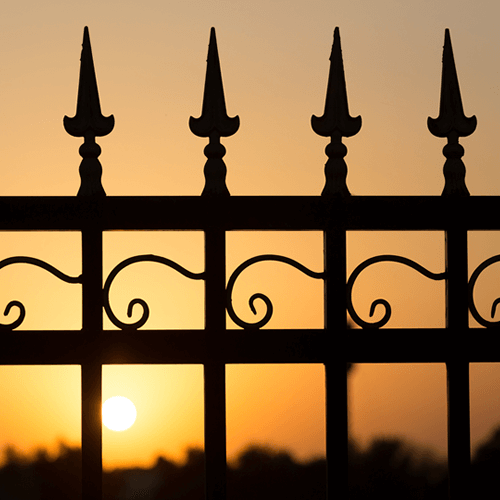 At Privacy Pros Fence Company, we have the expertise to guarantee that your fence will not only look incredible, but also last for many years to come. We can work within all HOA guidelines and all of your specifications. At Privacy Pros Fencing of Statesboro we are always ready to answer your questions and take the guesswork out of your project. We look forward to working with you! 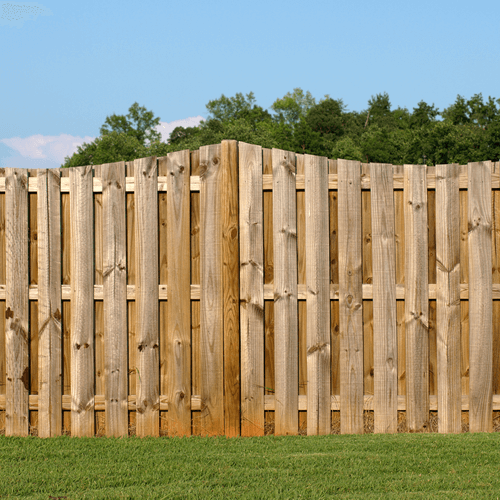 At Privacy Pros Fence Company we are always ready to help you and answer any questions you may have. Please fill out the form below, and one of our fence experts will contact you.